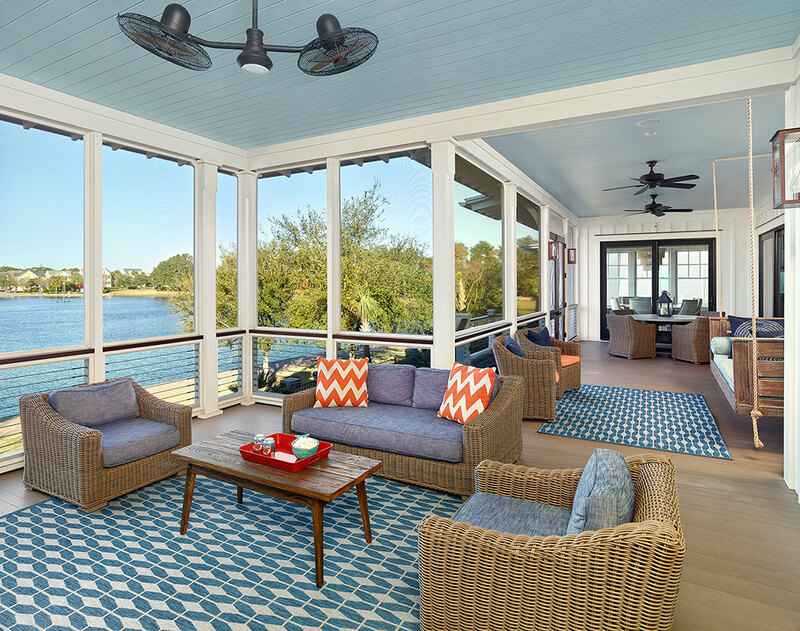 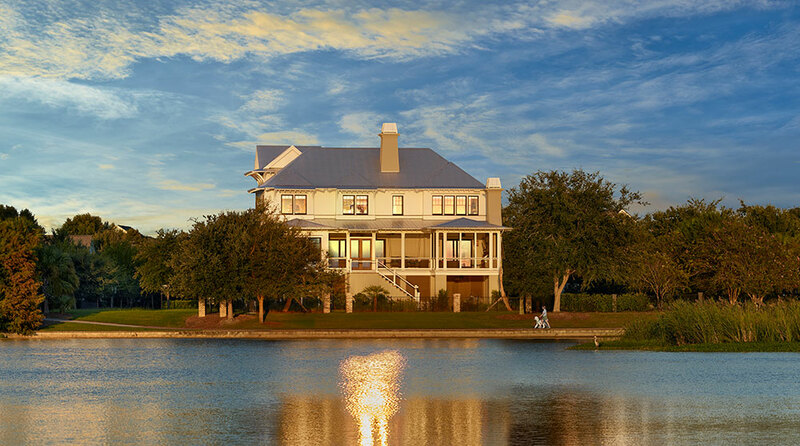 Lighthouse inspired and Lowcountry refined, this home boasts wonderful outdoor living space and an open living environment. 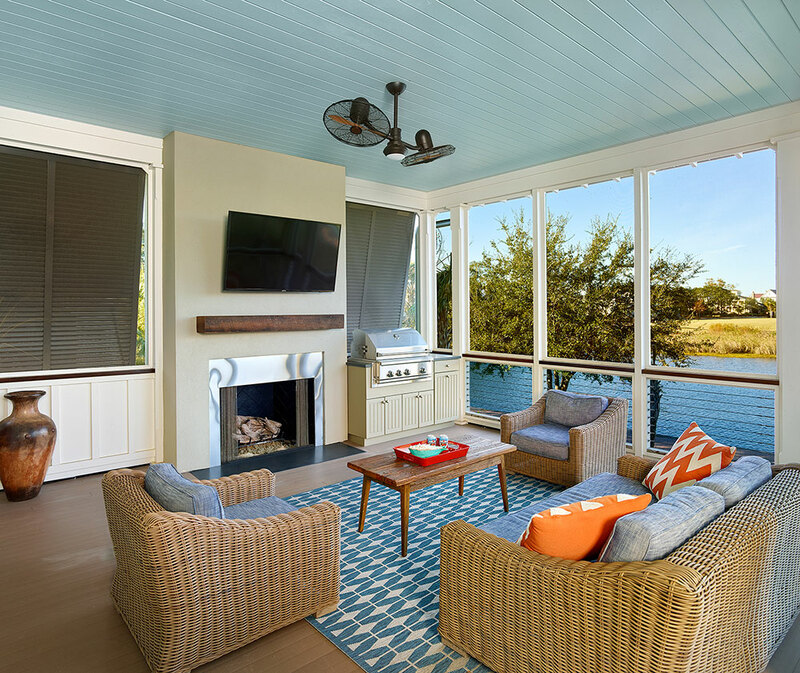 We wanted to create a house that made entertaining easy and accessible, both indoors and outdoors, while keeping the more private parts of the home just out of sight. 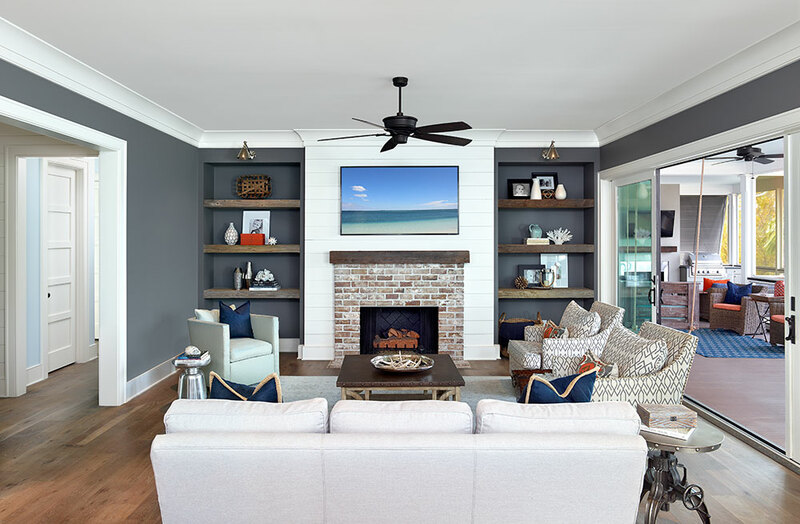 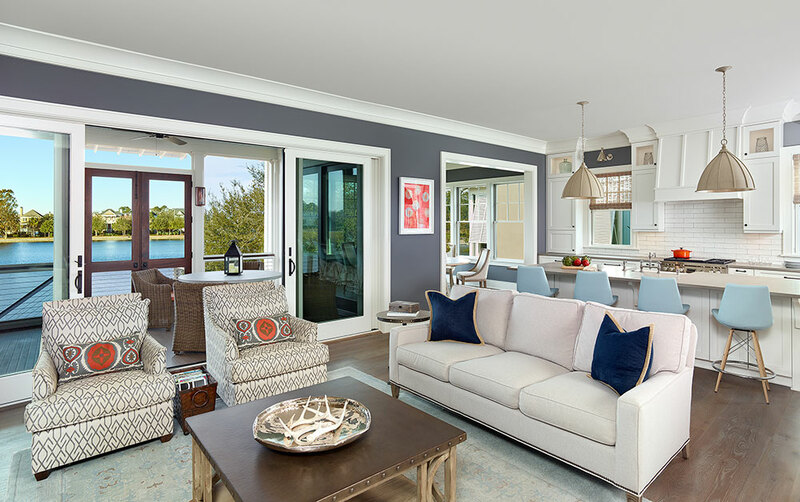 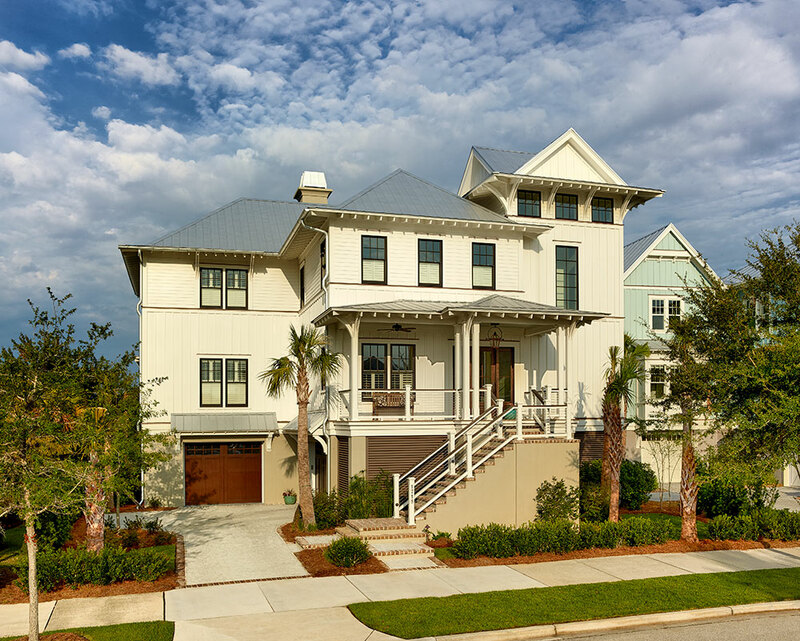 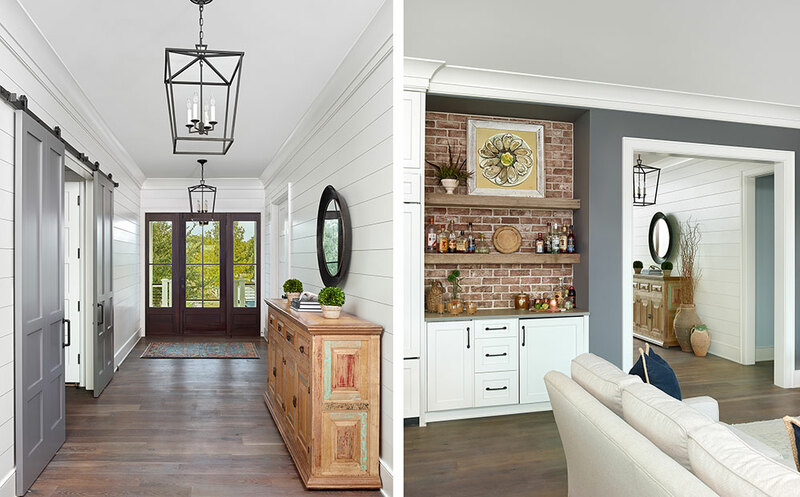 The stair tower, the mixing of interior and exterior finishes, and the large exposed overhangs of the bell cast roof all work together to give the home an island feel, while keeping its roots happily placed along the Carolina coast.